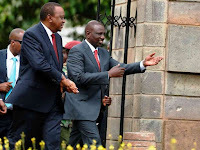 Tuesday February 12, 2019 - Deputy President William Ruto was interviewed by BBC on Monday where he defended allegations of being the most corrupt State officer in President Uhuru Kenyatta’s administration. In the programme dubbed BBC HARDtalk hosted by Stephen Sackur, Ruto denied claims that Kenyans perceive him to be the “most corrupt” politician in the country. He said former President Daniel Moi, President Uhuru Kenyatta and National Super Alliance (NASA) leader, Raila Odinga, have also been ranked as the most corrupt leaders and the media and pollsters only target him to taint his character. “That tells you that the whole corruption narrative has been politicised,” Ruto said. 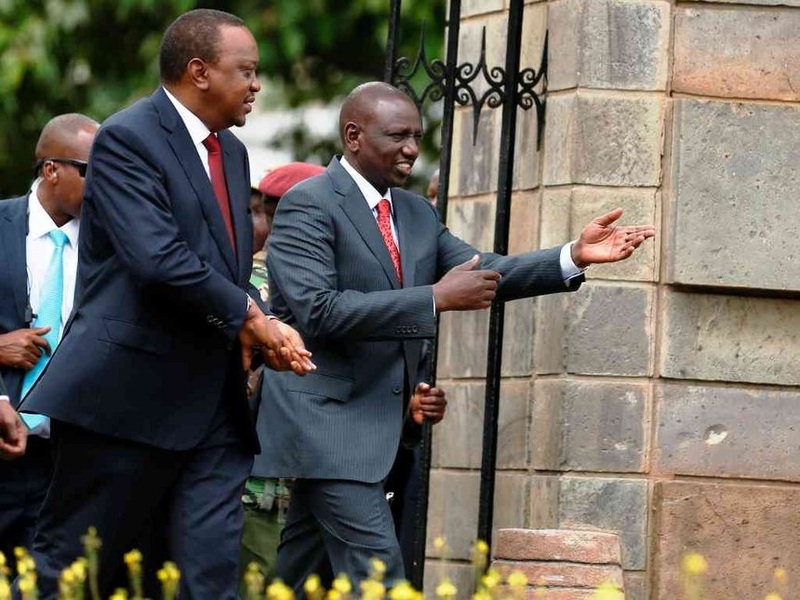 “And, there are results that are clearly bearing fruits; the number of prosecutions, the number of convictions; if they are anything to go by, then it tells you that the country has changed the trajectory on matters to do with corruption,” Ruto added. Ruto’s sentiments are said to have angered the Kenyatta family for linking Uhuru to corruption. angry for what! their family are all vampires and thieves and they should accept the truth than pretending they are clean and naming others as corrupt. Yet all they have are loots and loot interest generated. their milk is drugged with melamine and their sugar drugged with mercury: what a family from hell.